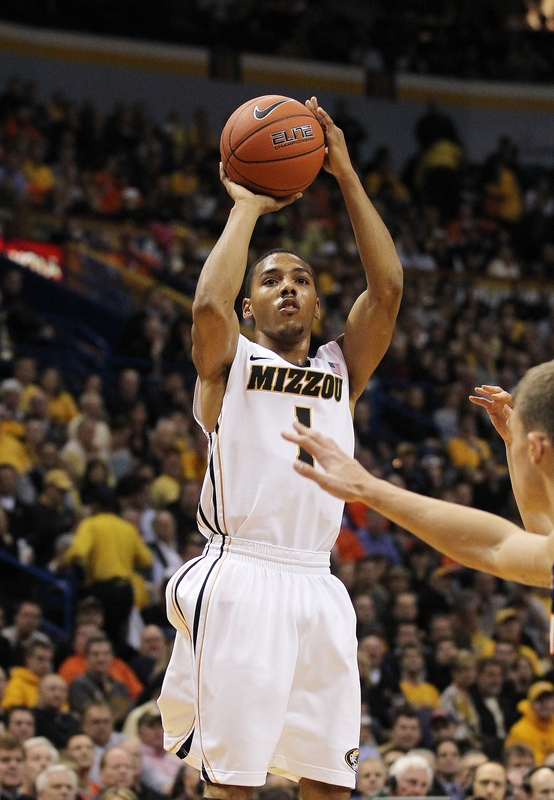 Mizzou’s Phil Pressey was one of 20 finalists for the 2012 Bob Cousy Collegiate Point Guard of the Year Award, announced by the Naismith Memorial Basketball Hall of Fame. Pressey and Baylor’s Pierre Jackson are the only two Big 12 players to appear on the list of 20. The Tiger sophomore is averaging a Big 12-best 6.1 assists per game while leading the league in assist-turnover ratio at 2.93. Pressey leads the Big 12 in steals with 30, averaging a league-high 2.14 per game. 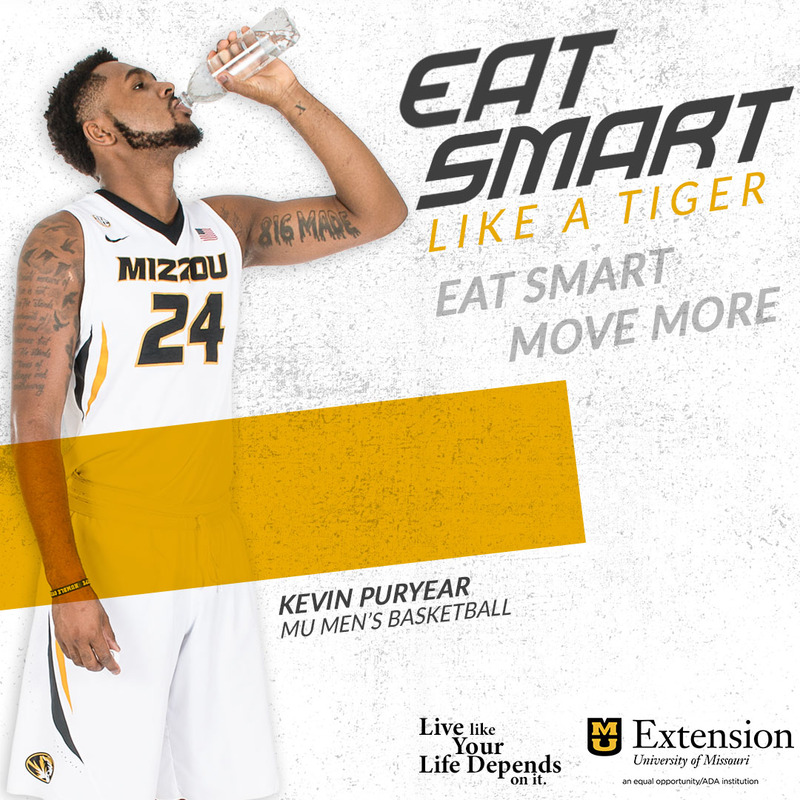 He is also averaging 9.4 points and 3.0 rebounds per game. Junior Michael Dixon, Jr., was one of the 60 original student-athletes to appear on the Cousy Award Watch List, released last month. The list of finalists will be narrowed down 10 by February 1st, and the final five by March 1st. A premier Selection Committee will be appointed by the Hall of Fame to review the final five candidates in contention for the nation’s top collegiate point guard award.